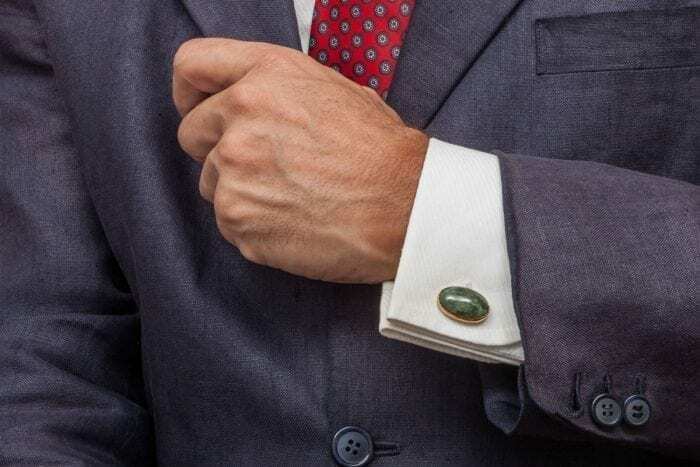 Excellent and luxurious spinach jade cufflinks. 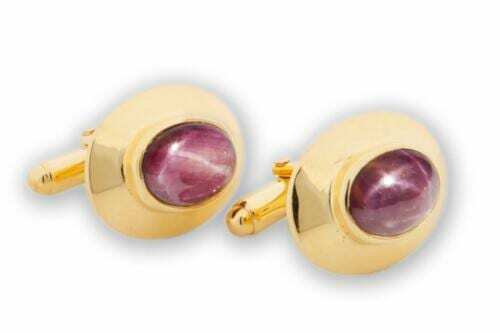 Set to sterling silver plated to 5 microns of 18k gold. Featuring easy-fit durable swivel attachments. very smart. 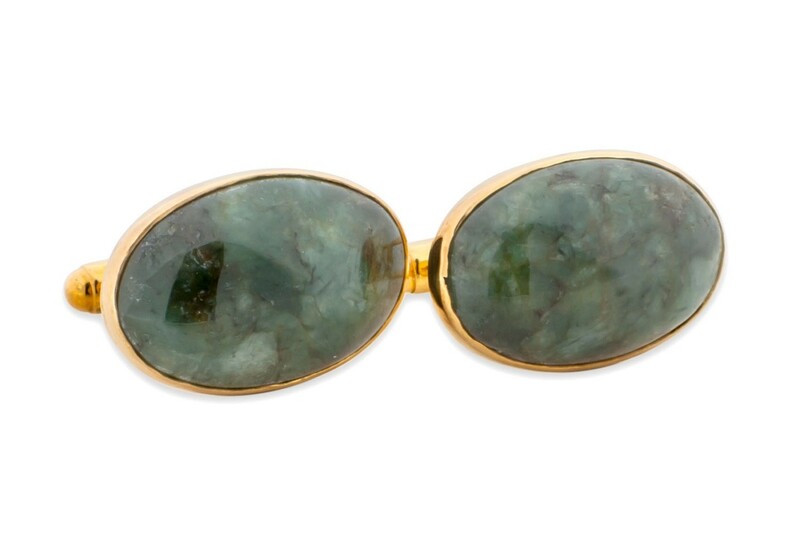 These spinach jade cufflinks are made with hand crafted medium oval cabochons. 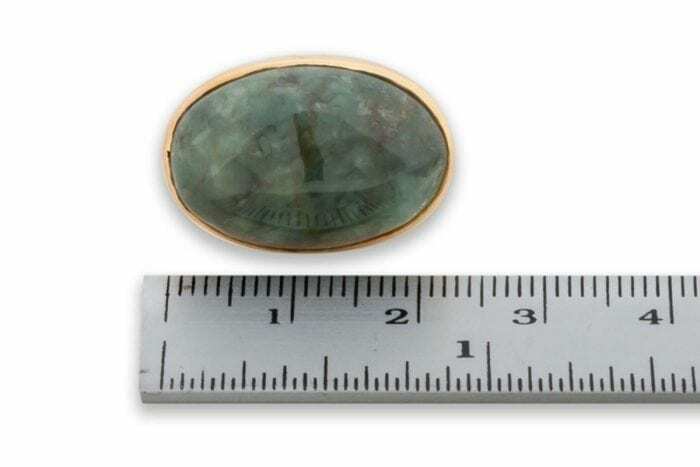 Genuine spinach jade mounted to gold plated (5 Microns 18K Gold) sterling silver easy-fit swivel attachments. These ovals measure 23 x 15 x 5 mm (29/32 x 19/32 x 13/64 inch). 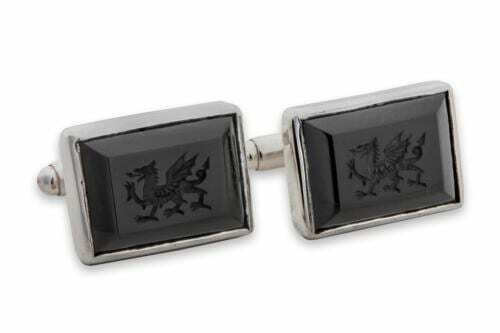 These are very elegant and quality cufflinks. They make perfect, lasting and memorable gifts. Spinach Jade is one of the lighter shades of green. The color goes well with most shirts and colors in your wardrobe. 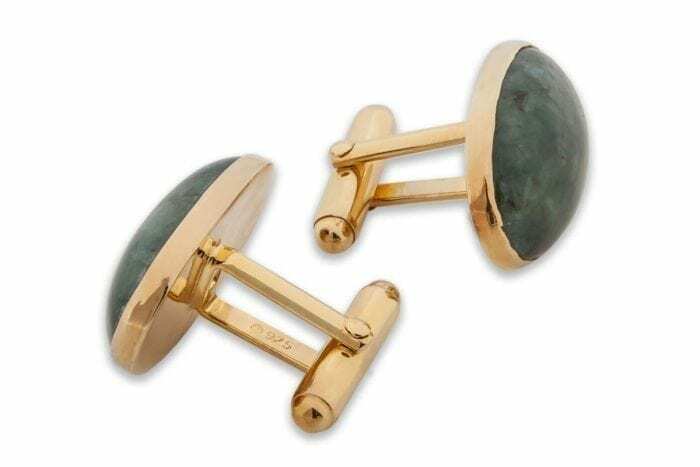 To purchase these lovely spinach jade cufflinks just add them to your cart and proceed through checkout. We use PayPal for payment but you do not have to have a PayPal account to pay with a credit or debit card. We also include free worldwide shipping by insured, registered track-able post in our price. No nasty surprises when you go to checkout – the price you see here is the price that you pay. We do provide the option to pay a fee for express delivery by FedEx when you go through checkout. *Note Please add your contact telephone number during checkout if you are going to opt for FedEx express shipping. FedEx requires this number to assist with delivery. You can shop with complete confidence at Regnas Jewelry because we cover all our jewelry with a 30 day warranty. 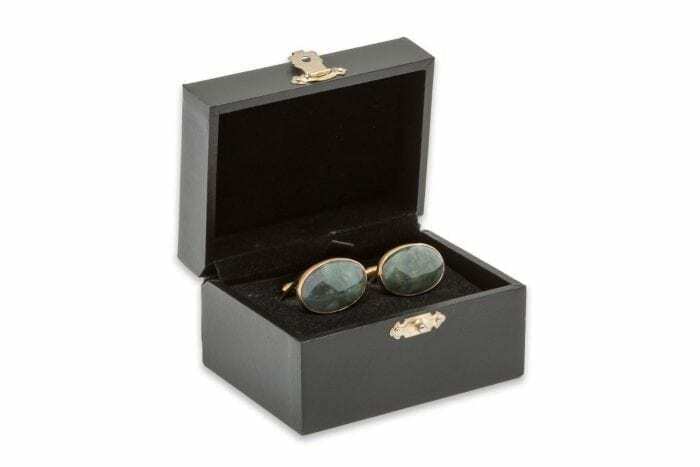 If you are not happy with these spinach jade cufflinks for any reason please return them to us within 30 days. We will then make an immediate refund, repair them or replace them. You can see all our Payment, Shipping & Returns policies here. 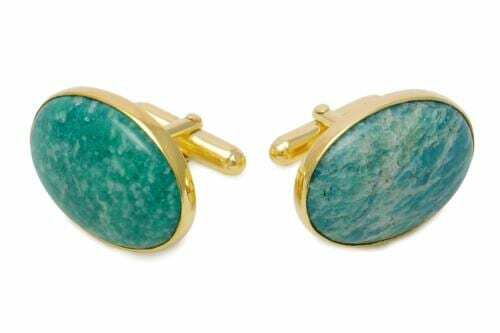 Please buy these wonderful spinach jade cufflinks now. They could be on your cuffs in just a few days!